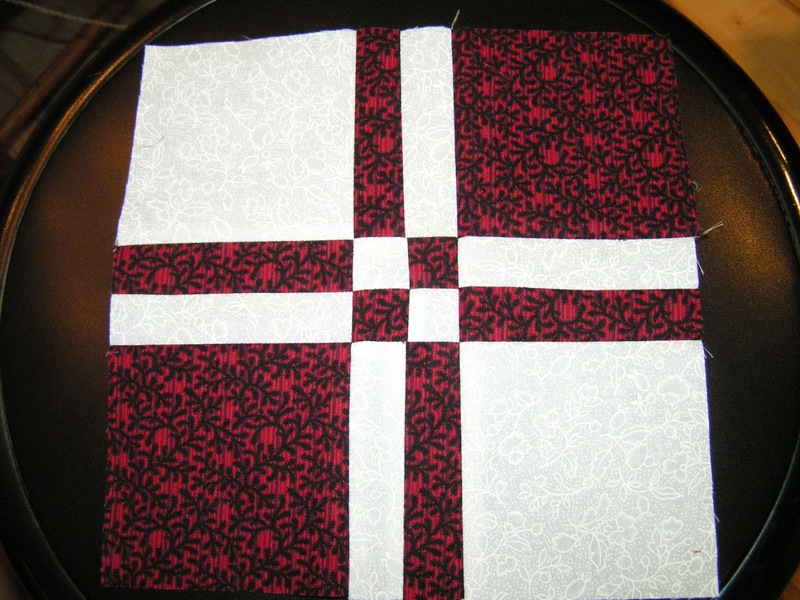 A few of the photos were a little hard to crop into squares without really disfiguring the blocks, so I’ll add the original photos here. 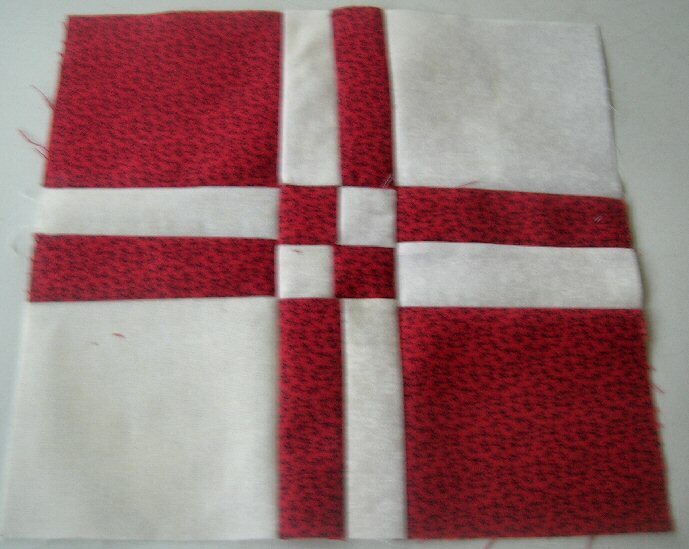 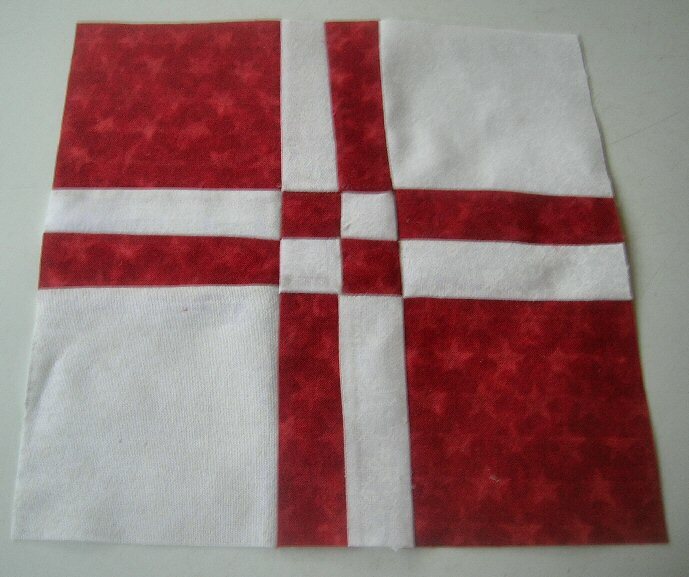 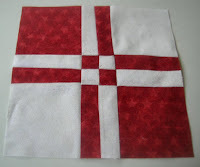 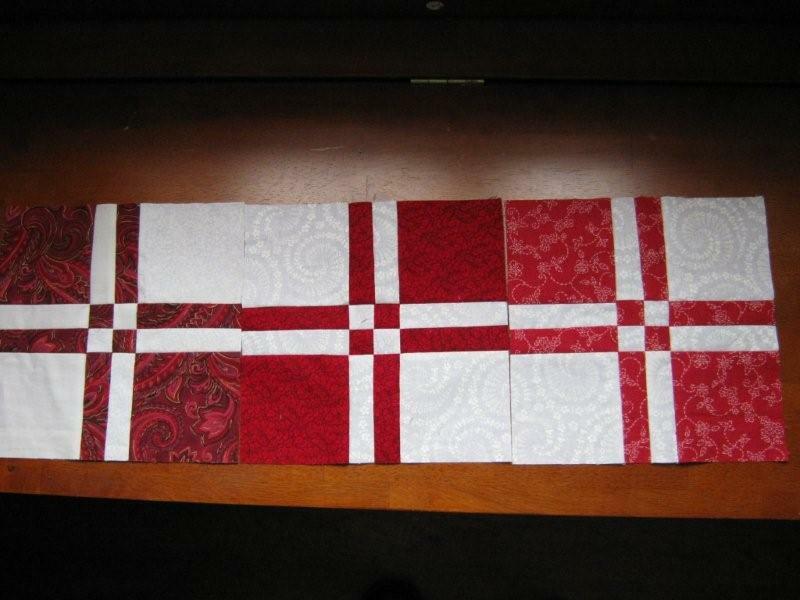 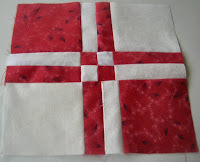 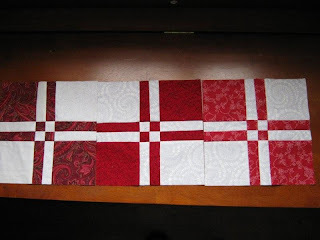 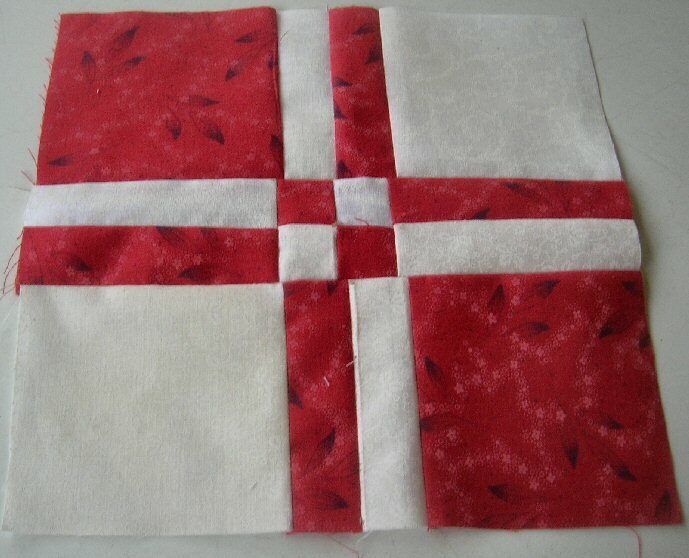 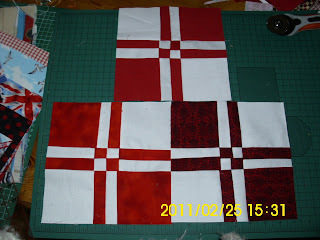 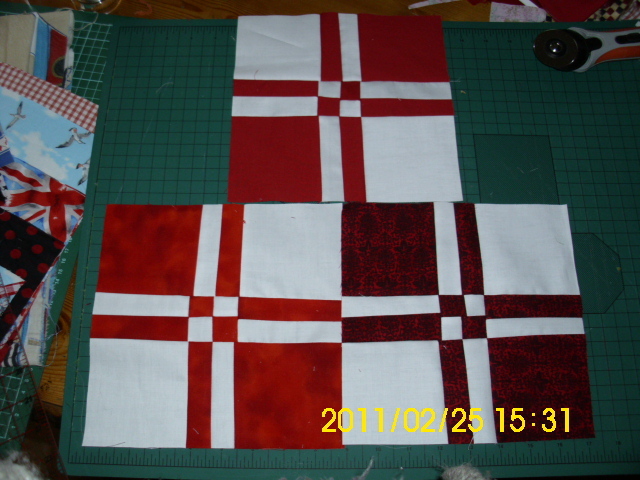 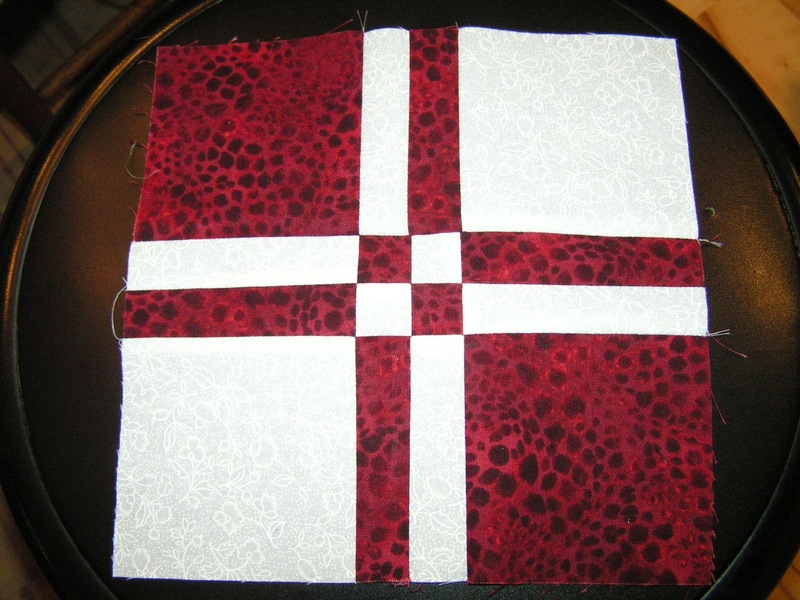 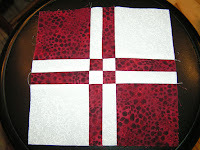 And Shelley–I did include the middle block in the virtual quilt. Deana also sent these blocks and I missed them in my mail box. 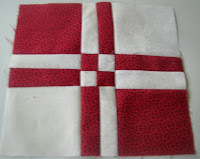 Sorry Deanna.